Jeffress Stone is a small team of specialists that provide custom stonework in Baltimore, MD. 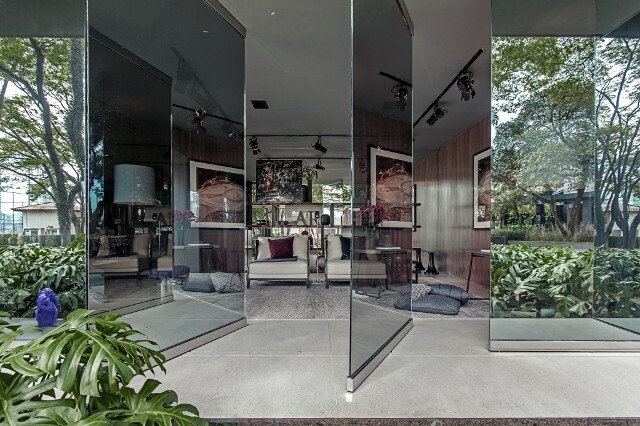 We use natural stones and high tech surface materials for homes and businesses. We offer the fabrication & installation of uniquely customized kitchen countertops, advanced high traffic flooring, book-matched showers, bathtubs, walls, patios, and even furniture designed by you. 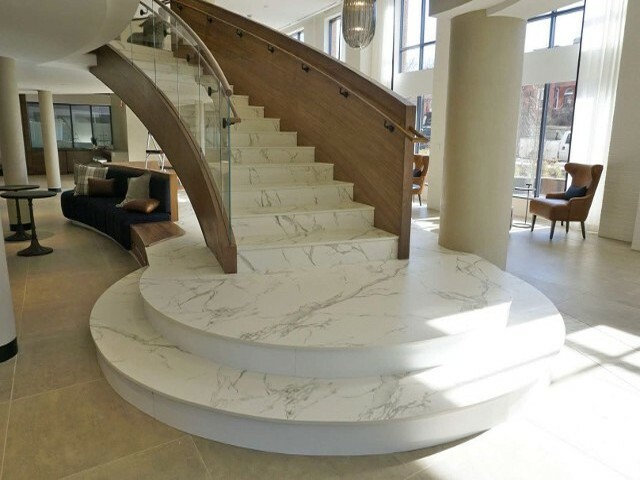 Contact us for more information about our custom stone creations in Baltimore, MD. 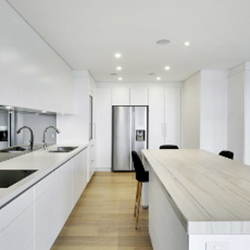 Marble Countertops Bring Dream Kitchens to Life. 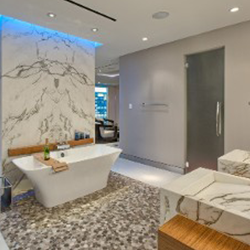 We're Custom Stone & Surface Material Specialists. 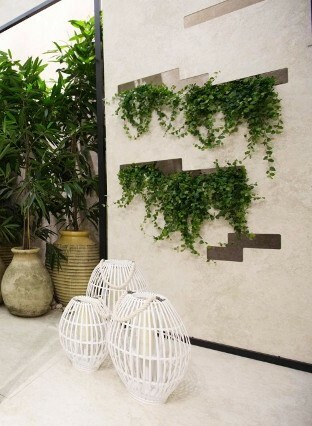 Stone is more Affordable than You Realize, and even more Versatile in Your Home. We Provide Stone Refinishing Services that Allow you to Lay Out on Your New Back Patio or Exterior Steps in a Material that You Won't Have to Replace or Worry about Wear and Tear. 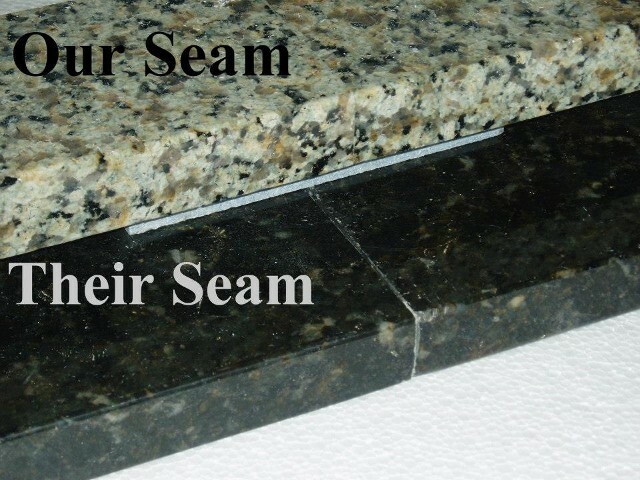 Marble or Granite Countertops and Tables look Stunning and Represent Quality and Dedication. 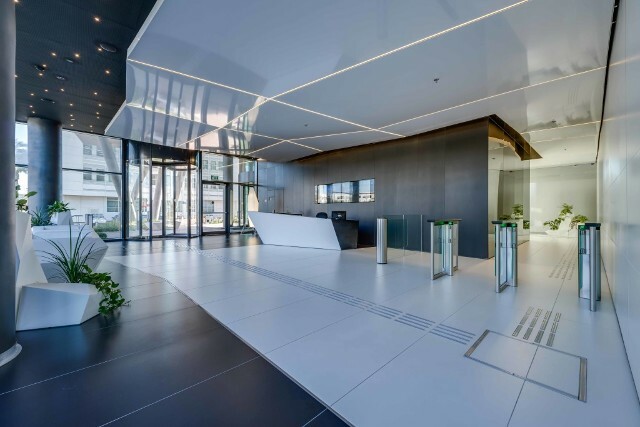 We’re Happy to Transform your business with our Commercial Stone Designs. Impress your Customers with Beautiful Floors, Walls, and Siding, that Will Last in Those High Traffic Areas. 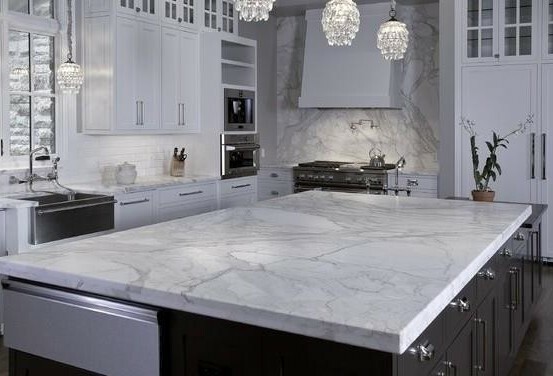 We have All-Natural Stones and the Latest Ultra Durable Surface Materials that are Impervious to Liquids, Highly Resistant to Scratches and Abrasion, Extreme Temperatures, including Freezing, Fires, and even Ultra-Violet Light. Long-Lasting, Durable Materials will Reduce Maintenance & Improve Your Bottom Line. Let Your Business Speak for Itself. 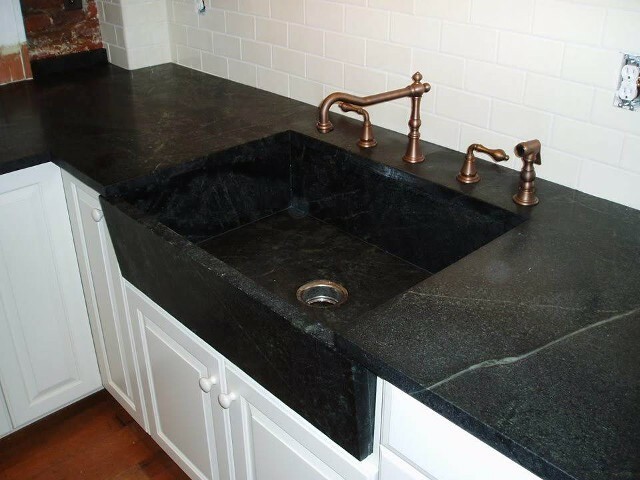 Already Have Countertops or Custom Stone Installed? Have Scratches, Stains, or Chunks Missing in Your Stone? Don't Feel Limited! - We have Restoration Solutions. 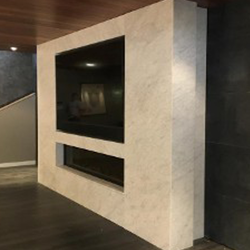 Jeffress Stone is an Experienced Team with more than 25 Years of Dedication Providing Quality Fabrication, Installation, and Remodeling Services. The Owner, Dave Schwartz Strives to Be Involved in Each and Every Individual Job to Guarantee Exceptional Results that are Customized, Personally for You.